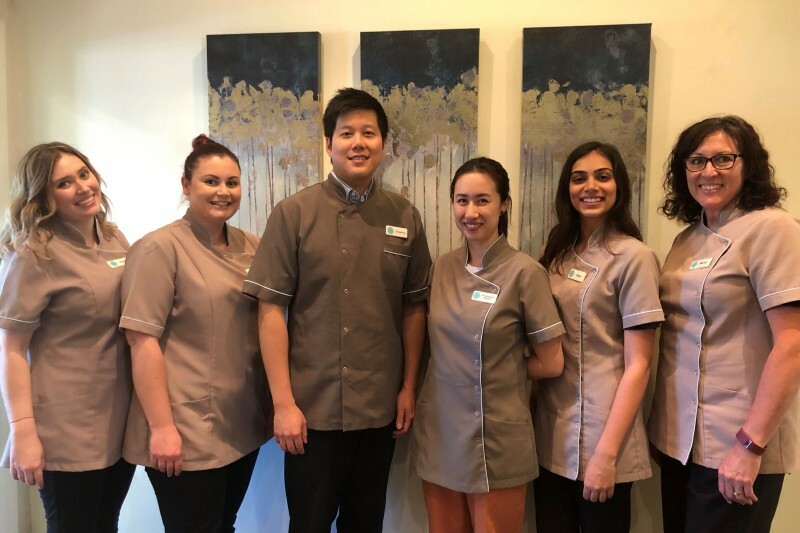 Dentistry for Life consists of Dr Jack Su and Dr Stephanie Nguyen, and the practice has been servicing the area for over 30 years with a focus on high quality dentistry in a friendly and comfortable environment. We are proud to have patients from three generations of families coming to us for their dental care. Our philosophy is to treat our patients as we would like to be treated ourselves. Our practice incorporates the latest techniques and technology with proven materials to ensure the best care possible. Our modern equipment includes intraoral cameras, laser technology for gum treatments, digital x-rays and even ceiling-mounted LCD TVs so you can just lie back and relax during your dental treatment. The safety of our patients is assured with strict guidelines in regards to infection control and sterilisation. Our strong emphasis on prevention means that we not only focus on existing dental conditions, but also on the prevention of potential future problems. This way we can help our valued patients to maintain a healthy mouth for life. 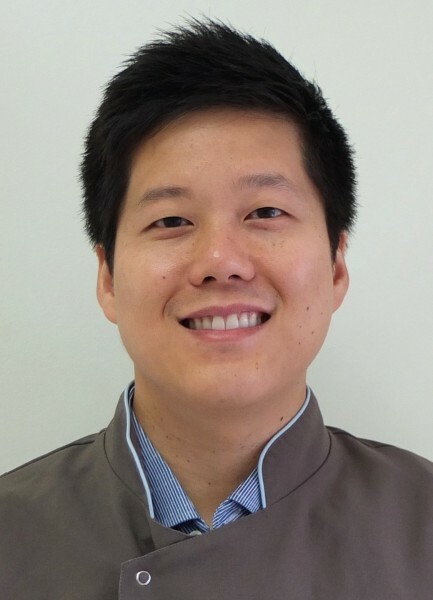 Dr. Jack Su was raised in the northern suburbs of Sydney before moving to Melbourne where he attained his Bachelor of Dental Science with Honours from the University of Melbourne. Following several years of private practice in Melbourne and Cairns, he returned to Sydney to be closer to family and joined Dr Mervyn Katz in practice in Beecroft. Jack is a gentle and caring dentist committed to providing high quality, comprehensive dental care. He is dedicated to pursuing ongoing professional development and as a result has earned Membership with the Royal Australasian College of Dental Surgeons. He enjoys all aspects of dentistry, with particular interest in crown and bridgework, endodontic treatment (root canal therapy), implants and aesthetic dentistry. Jack is a member of the Australian Dental Association and can speak both English and Mandarin fluently. Dr. Stephanie Nguyen graduated from the University of Sydney with a Bachelor of Medical Science. Drawn to the food and culture, she moved to Melbourne where she obtained her Doctor of Dental Surgery from the University of Melbourne. Stephanie returned home to Sydney when she was selected for the government’s dental graduate intern program at Nepean Dental Hospital. 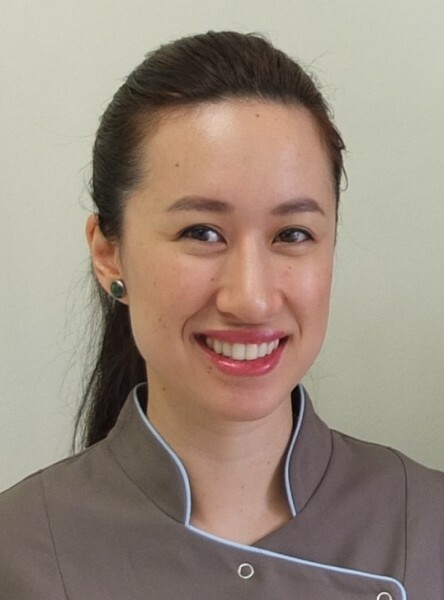 Along with placement at Westmead Children's Hospital, Stephanie brings to Dentistry for Life a broad knowledge and experience which equips her to treating the young to those young-at-heart. Her on-going commitment to continued dental education and advancements helps her to provide the best functional & aesthetic outcomes for patients. She is a cheerful, gentle dentist who enjoys the many facets of dentistry and delivering a comfortable and caring experience.